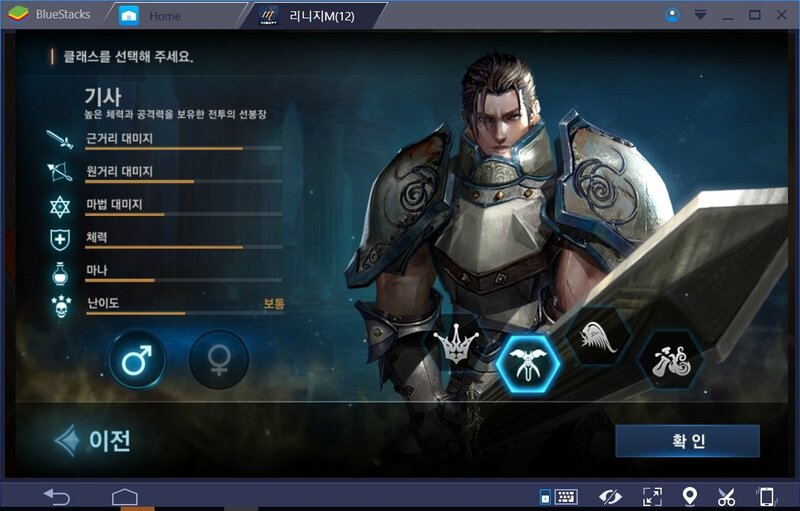 Lineage M has 4 playable classes with their own strong and weak points. 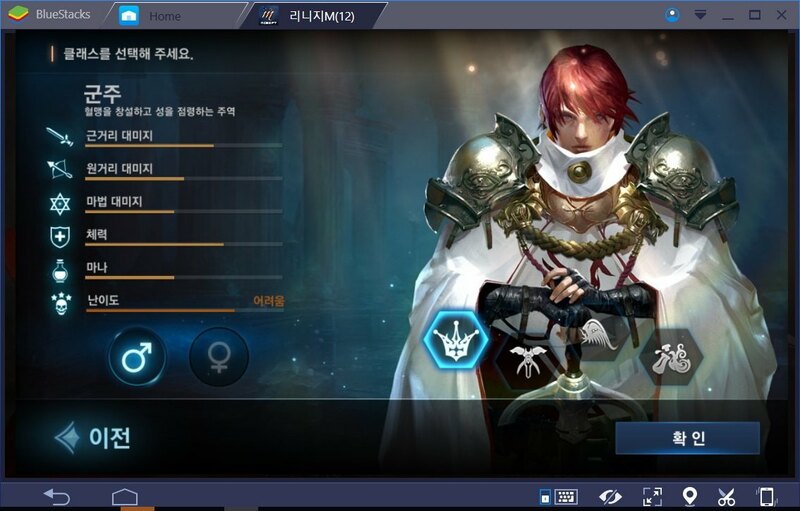 For you to choose the right character that best fits your preference, here is the quick look into each class in Lineage M.
Lineage M can be enjoyed at its best using BlueStacks 3 on PC. You can download and install BlueStacks right now to enjoy the game. The source of all conflicts in the world of Lineage, Prince is the one who initiates invasions, sieges that made the world sink in blood and never-ending wars. Prince has quite equally distributed stats. Although damage caused is mediocre, but he has great health points. This class is considered hard to play since it requires flexibility in control. Knights are very strong warriors, clad in their heavy armor and long swords. With courage and fierce, they are always leaders in battles, causing great fear from any opponent. A great example for a tanker, a Knight’s strong point lies in close-range combat ability, as well as high endurance. The Elven archers possess great speed and highly accurate shooting abilities. Together with mysterious skills inherited from the Elf race, they become truly fearful assassins. 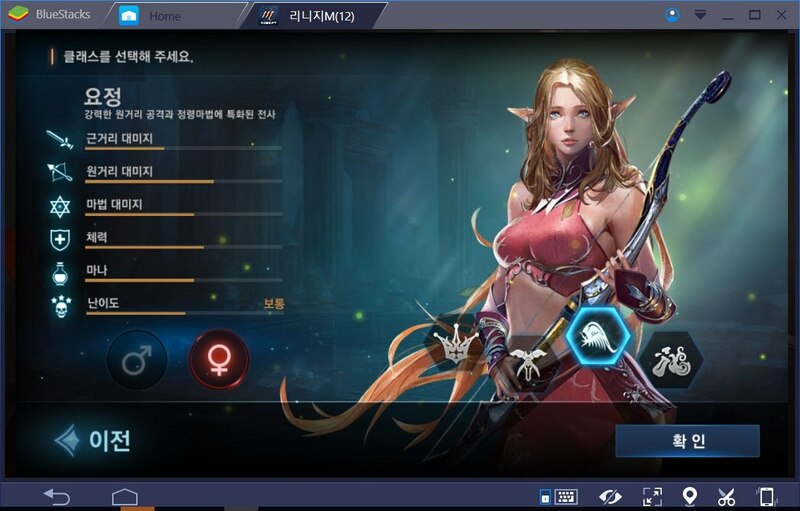 Elf has medium difficulty level, with the strongest point is range attack. When combined with spell using ability, the Elves are really flexible and agile combatants on the battlefield. With profound knowledge of ancient magic and spells, magicians are usually the ones who can change the outcome of a fight. Possess strong attacking magics with great mana reserves, wizards have the capability of changing the tides of battle. However, their limited close-range combat ability is also their weakest point that players always have to keep an eye on. 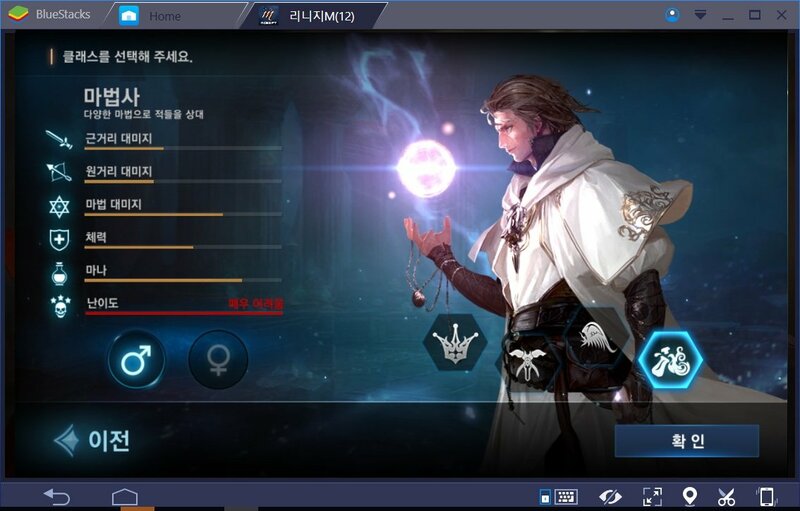 This is by far the hardest class to play in Lineage M.
These are the 4 classes you can choose when playing Lineage M, the mobile remake of the legendary MMORPG Lineage from NCsoft. 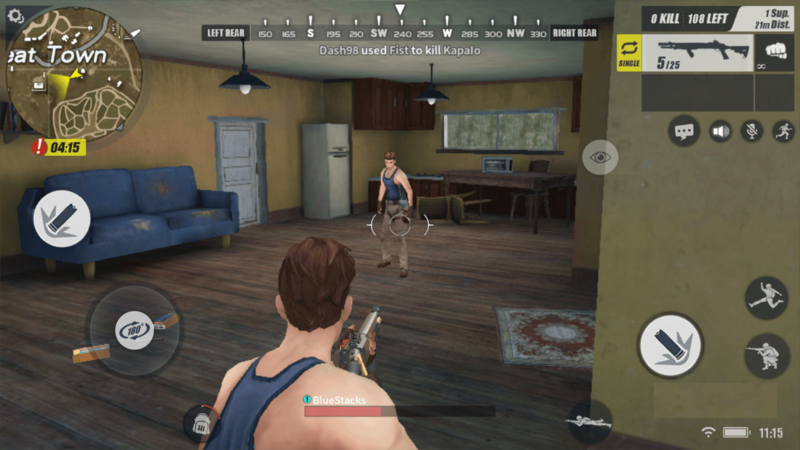 A great news is that you can smoothly play and perfectly enjoy the game on your PC using BlueStacks 3. More on how to utilize BlueStacks 3 to get the best out of Lineage M. Stay tuned and enjoy the game!